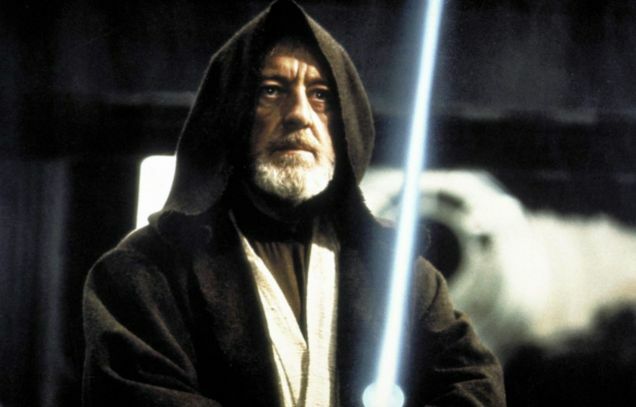 A deadly 'Star Wars lightsabre' is being sold to UK consumers for just £135. The 'Star Wars' style device produces a laser that can burn skin and cause instant blindness. But junior Jedis hoping to recreate the clash between Obi-Wan Kenobi and Darth Vader should think again, as the Spyder III Pro Arctic is not a toy and its force could prove deadly, according to the manufacturer. The 1watt tool, said to be the world’s most powerful portable laser, features a blue ray that is 1,000 times stronger than sunlight on skin. ‘Extremely dangerous is an understatement to the power,’ says Hong Kong manufacturer Wicked Lasers. The powerful beam can be seen by aircraft pilots 72km (45miles) away and should not be pointed at vehicles, children or animals, Wicked adds. But, even though it is a potentially lethal weapon, it seems anyone with a credit card can order one. Britain is listed as one of 70 countries the laser will be shipped to and there do not appear to be age checks on buyers. Customers must agree to a Class IV Laser Hazard acknowledgment form before ordering online and the document says ‘people have been arrested, fined and jailed for misuse’. The Spyder III comes with safety goggles but even these cannot fully protect against the rays. The $200 (£135) device was built by adapting blue lasers from home cinema projectors.